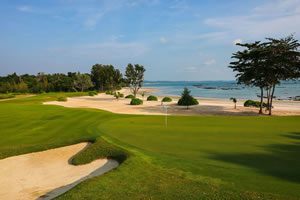 Well-placed in the nightlife, beaches, shopping area of Pattaya city, Adelphi Pattaya Hotel provides a most conducive spot to take a break after golf. 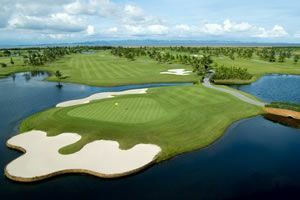 With its convenient location, the Pattaya golf hotel offers easy access to the city's must-see destinations. For the comfort and convenience of golfers, the hotel offers free Wi-Fi. The 76 guest rooms are all fully air-conditioned and have large LCD televisions. The 24/7 fitness center and an outdoor pool are nice to warm up and cool down before and after golf in Pattaya. 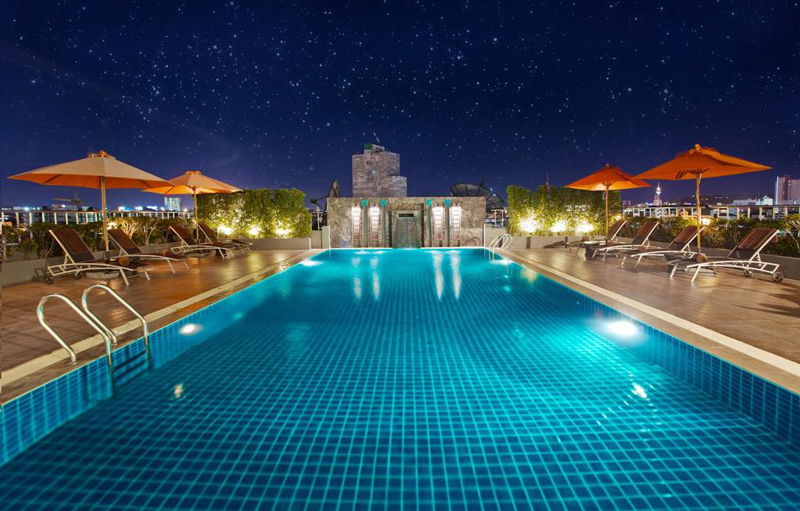 Adelphi Pattaya Hotel is an excellent 4-star resort for Pattaya golf holidays.